"A rally style game with lots of crazy obstacles!" 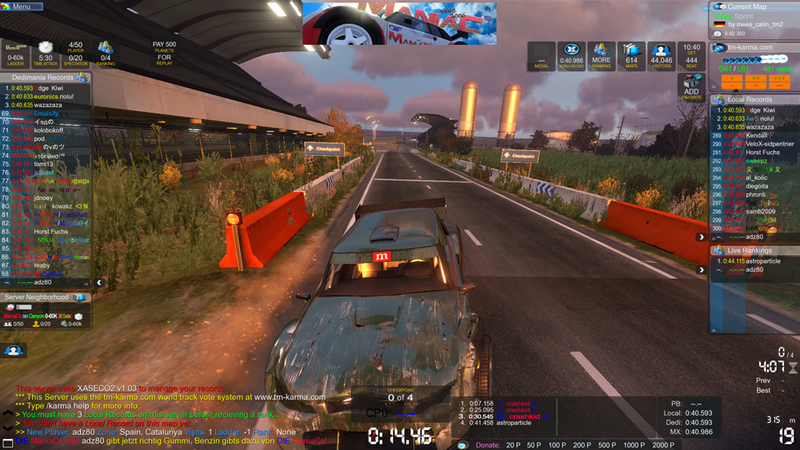 Trackmania Valley is a racing game with some absolutely insane tracks, if you are tired of the standard driving games then this is really worth checking out, well its worth checking out period. It’s not as quick as the other games in the Trackmania series but this one is more like a rally game, an absolutely crazy rally with loop the loops and jumps all over the place. 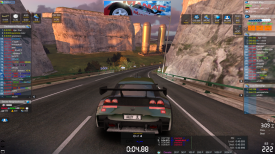 The cars in this game do not feel as fast as for example in Trackmania Stadium but this is a different type of game you have to use more realistic driving skill to overcome the obstacles in your way and make sure you hit those loop the loop ramps with plenty of speed and be ready to make sharp turns to avoid walls and going off the road. 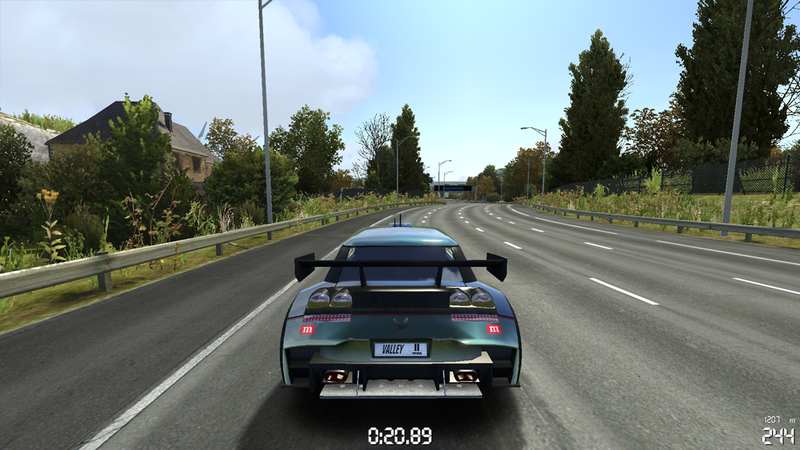 There is an online mode as well where you can join a server and try to set the best time against other racers from all around the world, you can also chat to the other players using the chat window provided of course there is also the solo player mode where you can ghost race your current best times which is a great feature, it always seems easier to break a best time score when you can see yourself driving from a previous round. This is a fun game with lots of different tracks to unlock and try, the graphics are superb and it’s quite incredible that this game is free to play well for the first 48 hours after your download anyway, sadly after that you are limited to one hour per day but it’s still a lot of fun and worth the download. You can download Trackmania Valley here.